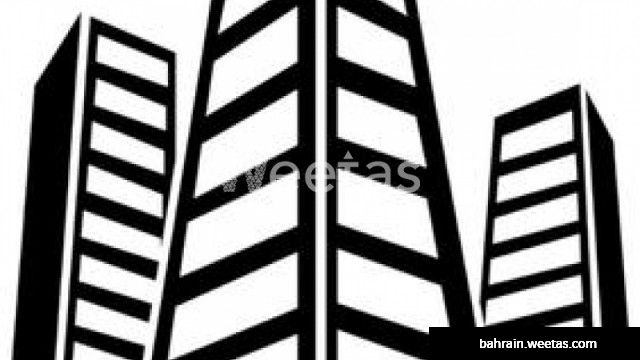 A four-storey building for sale with Weetas Real Estate in a strategic location in Al Janubiyah. With a monthly income of 2,300 BHD, this building is for sale for 300,000 BHD. Call us for more information and details. There are 13 related properties that you might be interested in.